A preliminary injunction has been issued by Middlesex Superior Court for case number 1881CV01115 involving Corey Spaulding and Karen Sutter vs. the Natick School Committee. An injunction in the courts temporarily directs parties to take certain actions. In this case, the injunction was filed to refrain from enforcing Sections 4 and 6 of our public speak policy as they are currently executed. It is not a court ruling and it does not conclude this case. There has been no ruling on the facts of this case. In effect, this ruling satisfies both parties for the time being until the case will be judged on its specific facts in the future. For the foregoing reasons, the plaintiffs' motion for preliminary injunction is ALLOWED, with the exception of the no-trespass order, which, because it has already been revoked, is MOOT. Accordingly, it is hereby ORDERED that the defendants refrain from enforcing paragraphs 4 and 6 of the Public Participation at School Committee Meetings policy, as well as the revised policy set forth in the March 16, 2018, email. Because the court is aware of the sensitive nature of the subject matter discussed at Committee meetings, and the need for a threshold level of regulation to protect student and staff privacy, for the purposes of temporary injunctive relief only, it is further ORDERED that individual staff and students may not be named or otherwise identified during public speak. Section 4 : Improper conduct and remarks will not be allowed. Defamatory or abusive remarks are always out of order. If a speaker persists in improper conduct or remarks, the Chairperson may terminate that individual’s privilege of address. Thus, the ruling today asks the Natick School Committee not to use the guidance set forth in Section 4 and Section 6 of its policy because it may improperly regulate free speech as granted in the First Amendment. This may or may not be the outcome when the case is heard on its facts at a future time. Section 6 : Speakers may offer such objective criticisms of the school operations and programs as concern them, but in public session the Committee will not hear personal complaints of school personnel nor against any member of the school community. Under most circumstances, administrative channels are the proper means for disposition of legitimate complaints involving staff members. We are pleased with the court’s guidance in the injunction around revising section 6 of our policy as it ruled “ that individual staff and students may not be named or otherwise identified during public speak. ” This was our main concern and we are pleased with this directive. It is important to note that we sought to explain our policy to the community in the March 16, 2018 email; however, it was not a change in policy--it was written in an attempt to explain actions taken at the time of the meetings where Ms. Spaulding and Ms. Sutter came to speak. The key issue around which speech was limited was the discussion of specific sensitive information about individual personnel and students . We want to ensure that public speech is allowed , however we also must protect sensitive information and the privacy of staff and students as was upheld in this injunction. While this is a small win on the side of student and staff privacy, continued confusion exists, as does pending litigation about whether or not public speak in open meetings in MA can be limited in the context of a business meeting or whether any speech and all speech can be allowed. After being made aware of this information, the fact that we moved our public speak policy to the policy subcommittee for review back in May, our worry over non-residents attending meetings, and making multiple disruptions seeking to test the public speak policy, and upon the advice of legal counsel, the Natick School Committee will take the steps to temporarily suspend the public speak portion of our public participation policy until this matter makes its way through the courts. Community members will continue to be able to speak to items on the school committee’s agenda and should you have concerns, ideas or comments you would like to share with the School Committee or administration please email us at schoolcommittee@natickps.org or anolin@natickps.org . Please note that all email is a matter of public record. 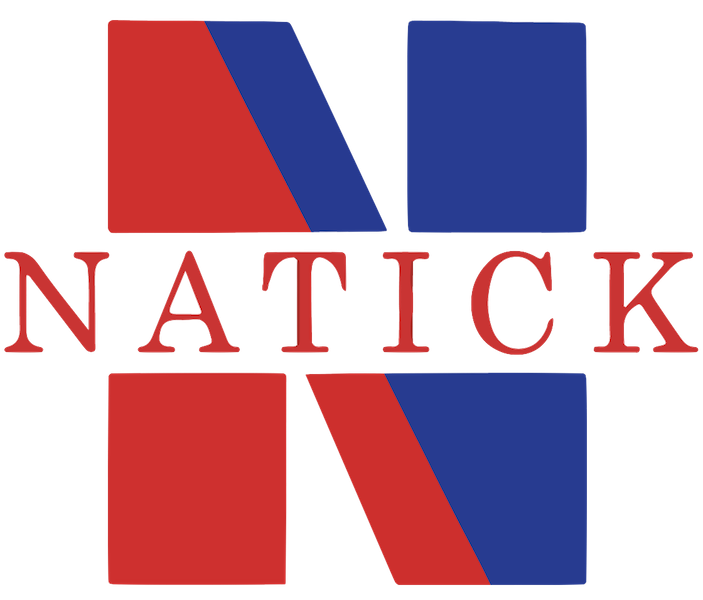 Natick Public Schools is a community dedicated to all students achieving high standards in a safe, trusting, respectful environment where learning is exciting, dynamic, and engaging.